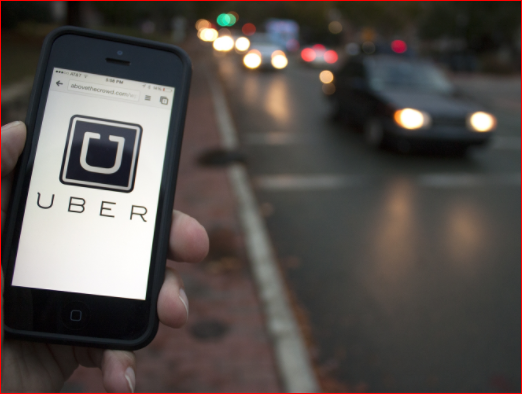 The Wall Street Journal last week reported that UBER didn’t make profit in the first quarter of the year. Now the company has just confirmed that it indeed lost a whooping $708 million loss in the first three months of the year. Despite the loss, Uber said it posted $3.4 billion in revenue, the company spokesperson said, ‘these results demonstrate that our business remains healthy and resilient as we focus on improving our culture, management and relationship with drivers and Uber is on a good trajectory towards profitability’. Uber also said it’s looking for a chief financial officer who has worked at a public company or experience taking a company public.